Kanan Enterprises has announced a voluntary recall of Southern Grove Unsalted Almonds 14 ounce due to the presence of wheat and soy that are not listed as ingredients. People with allergies to wheat or soy run the risk of a serious or life-threatening allergic reaction if they eat these recalled products. To date, no adverse reactions have been reported associated with this recall. 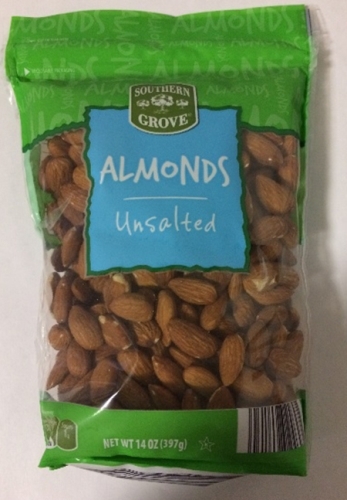 The only item that is affected by this recall is Southern Grove Almond Unsalted, a 14 ounce stand up pouch bag with a UPC 0 41498 24647 1 and a date code of Best By SEP 25 2018 KN. No other products or date codes are affected. 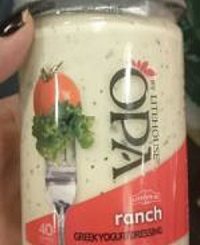 The recalled product was distributed at ALDI stores in Florida, Illinois, Indiana, Kentucky, Maryland, New York, North Carolina, Ohio, Pennsylvania, South Carolina, Virginia and West Virginia. Kanan Enterprises was notified by a customer that wasabi almonds were packaged in a bag of Southern Grove Unsalted Almonds that they had purchased. Consumers who have this product should not consume it, and destroy it or return the product to their local ALDI store for a full refund. Consumers with questions should call 1-800-860-5464, from 8:15 a.m. to 5 p.m. EST, Monday – Friday.